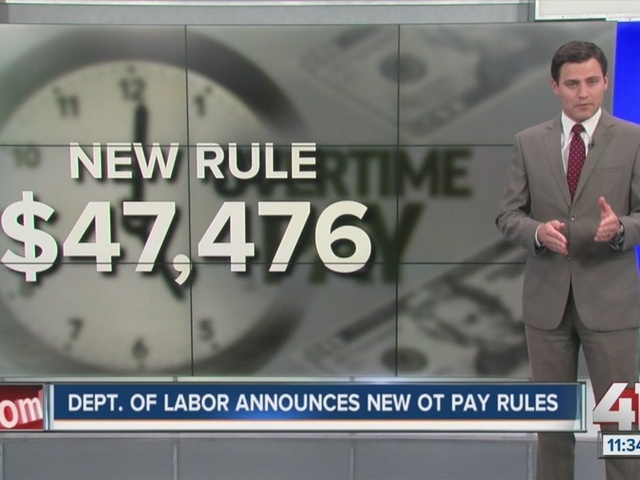 The Obama administration has finalized new rules that will significantly raise the salary cutoff for overtime pay . 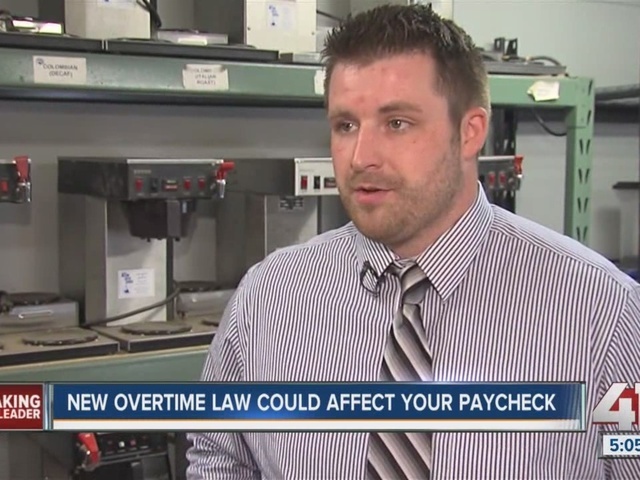 Currently, most salaried workers who make over $23,660 a year aren't eligible for overtime pay. The proposed rules would raise that threshold to $47,476 a year and automatically update the cutoff every three years to keep up with changing dynamics in pay. This hike would make an estimated 4.2 million additional workers eligible for overtime. The U.S. Department of Labor says the new rules will force employers to either pay the new overtime bills, raise their employees' salaries or keep them on a 40-hour workweek. In every case, the administration says workers will benefit; they estimate it will provide an additional $12 billion over the next 10 years to affected workers. Some industry and conservative groups disagree , arguing the added labor costs will result in lost jobs or pay cuts for other workers. It's also worth noting these changes won't affect employees designated as executive, administrative or professional workers. The new rule doesn't take effect until December 1, 2016.